As hard as I try to decline plastic bags at stores and use my own reusable bags for groceries, once in a while I still end up coming home with a bunch of bags. I refuse to just throw them out, so I like to store them until I have a legitimate use for them. Storing plastic bags in protein powder containers is easy and convenient, especially for long road trips in the car when you might need a few plastic bags handy. Just cut an opening in the lid or drill an extra wide hole. 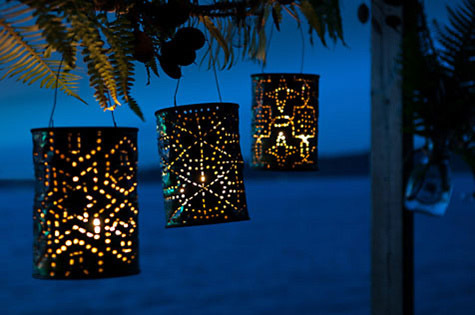 Decorating the container is optional, but adds a nice touch. Just use a drill to make a hole in the lid (just be sure to file the hole smooth so that the material doesn't catch). 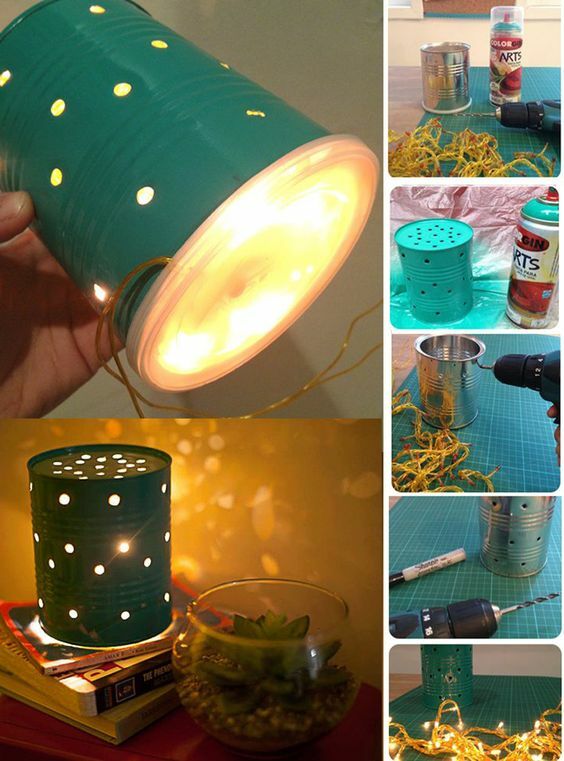 Drop your yarn inside, feed yarn or twine through the hole in the lid and voila! 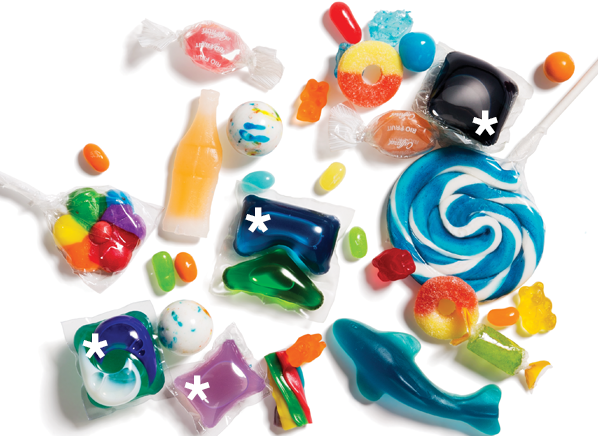 Dishwasher and laundry detergent pods may be convenient but they are highly dangerous to little ones as they have been easily mistaken for bright colored candy. Store detergent pods out of sight by placing them in opaque plastic containers. Be sure to then place them high up and out of reach of young ones. 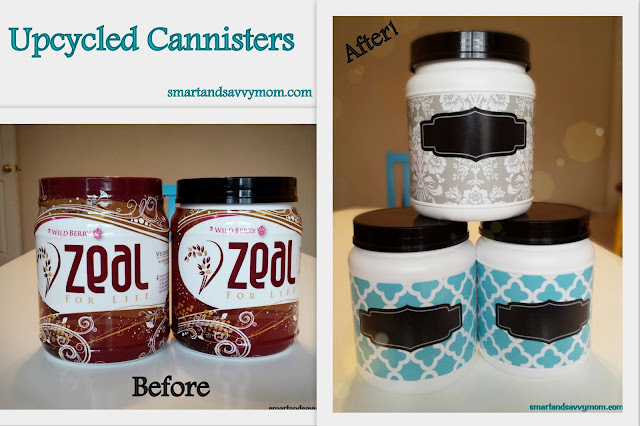 You don't have to decorate the containers, but I like things to match my laundry room decor, so I'm going to paint mine and add some chalkboard paint labels. Let me know if you reuse your protein tubs in other clever ways. I'd love to hear about it.